We get it! You’ve performed all of the skills you’ve learned since First Responder class, on this one patient. The patient should name a kid after you, or at least the gold fish! 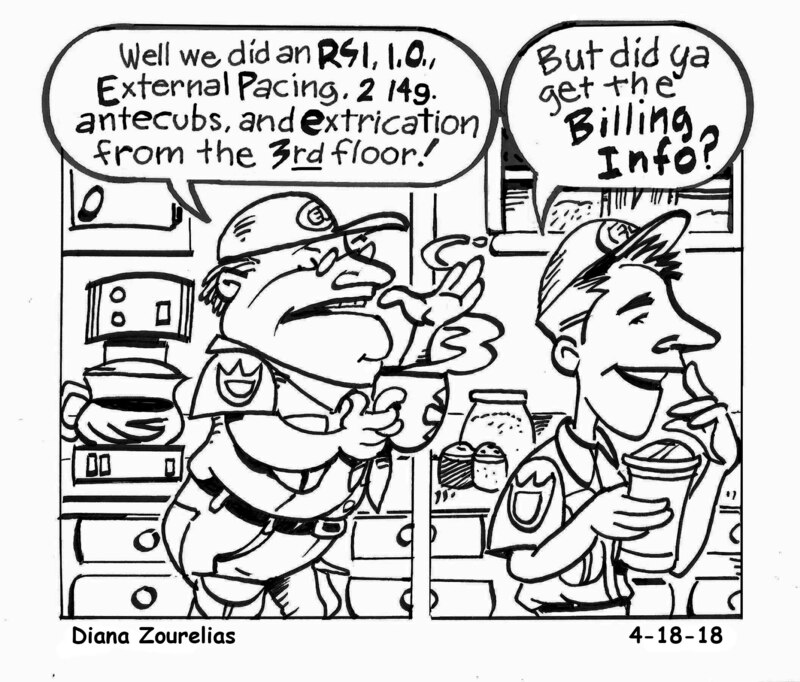 Here’s the thing, we can chat all day long about how a call went, and hopefully that detail is in your PCR narrative (maybe minus the part where you used the Hurst tool to break open the patient’s medicine cabinet). 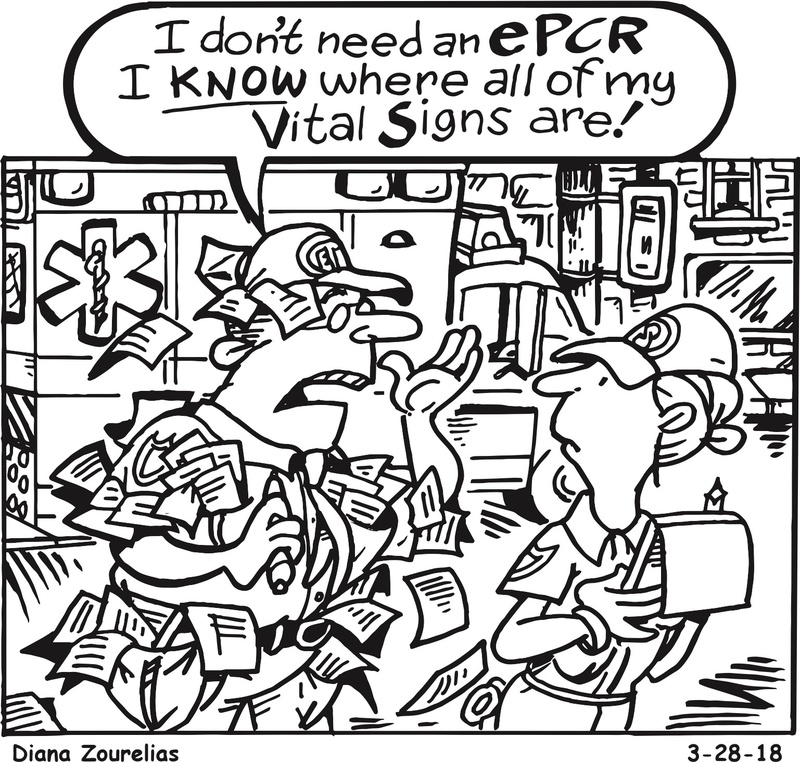 But, if you don’t have that billing information on the ePCR and the patient’s signature on the signature form, you might as well call off your next shift. Or, at least hide from the billing office and the supervisor! They will hunt you down! Lack of billing info leads to lack of payment, making it harder for you to continue the lifesaving work we love you for. Delays in EMS ambulance dispatch disrupt the entire EMS patient care process. What begins as a non-issue can easily expand and impact crew resources, transport vehicle resources, patient satisfaction scores, referring agency satisfaction, and above all, patient care. Certainly, some delays are unavoidable due to traffic or other uncontrollable influences. However, given that ambulance dispatch call delays can completely destroy the successful flow of EMS response to emergency and non-emergency scheduled and non-scheduled patient transport requests, the ambulance system must aim to minimize delays. Any experienced EMS professional knows how the story goes. You get on scene only to find that you left your paper assessment pad back at the station. You sort through all of your 37 pants and shirt pockets..NOTHING!